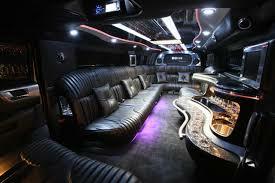 We, at Castle Sedan LLC limousine service, are glad that you are here! 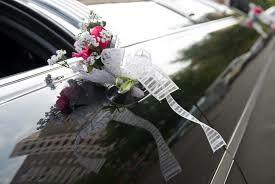 With many limousine service providers to choose from, we are pleased that you have chosen to view our site. Please take the time to explore the various services we have to offer. Our fleet of stylish, luxury cars are guarantied to take you to your destination in comfort and style. We are at your service 24 hours a day, 7 days a week and you can rely on us to always be prompt. 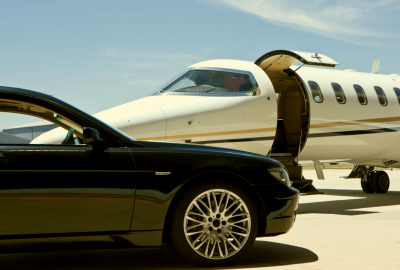 Your safety is our priority and our professional chauffeurs will get you to your destination safe and sound.